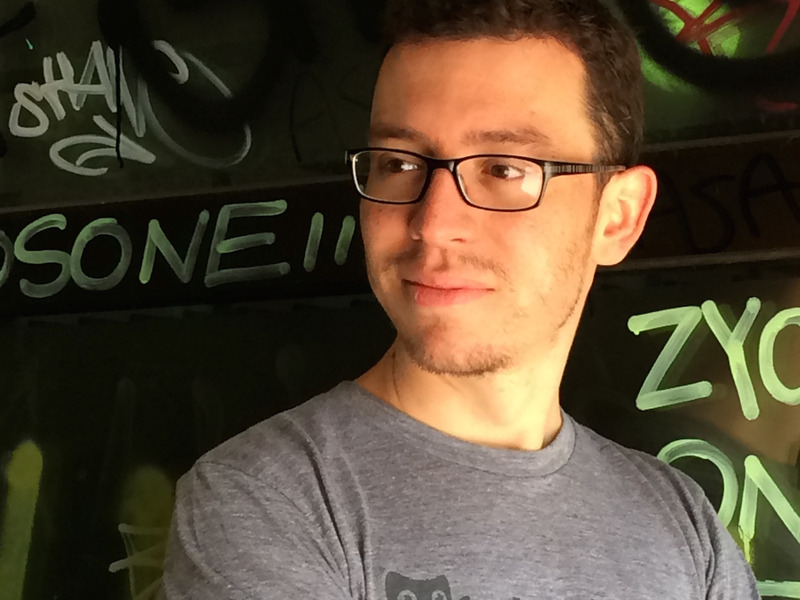 Luis Von Ahn is a recipient of the MacArthur Fellowship, also known as a “Genius Grant,” and cofounded the language-learning app Duolingo. Von Ahn created the cyber-security technology captcha to distinguish a human from a robot — and then gave it to Yahoo for free. Today, nearly every server uses recaptcha, the second version of captcha. If you’ve ever confirmed while you’re online that you are, in fact, a human, then you’ve used Luis von Ahn‘s recaptcha technology.